Kraig de Lanzac, MD has a busy schedule working as an anesthesiologist, but still fits in regular gym activity like cardio and strength training. 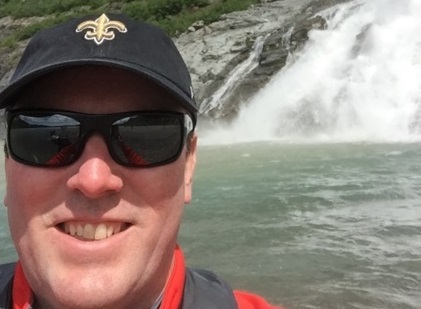 Over the course of time, Kraig suffered from a lumbar disc extrusion, which caused him to have urgent surgery, secondary to foot drop and severe pain. Kraig gained confidence that when pain arises, he could use his training to help minimize pain and recovery timeframe. After 12 weeks in physical therapy, Kraig returned to the gym and is working just as actively as he did before surgery. If you are someone you love has had surgery and wants to return to the activities they enjoy, call Baudry | BRIO today and schedule your evaluation today!